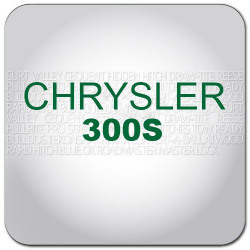 Chrysler Accessories in Canada are available here at hitchweb.com! 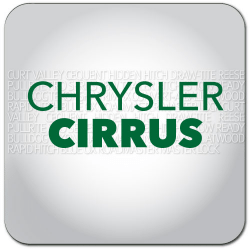 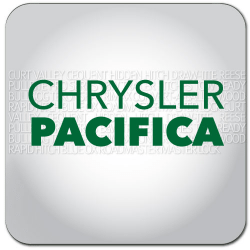 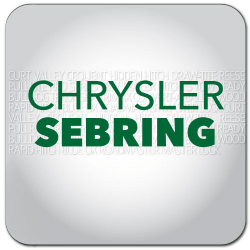 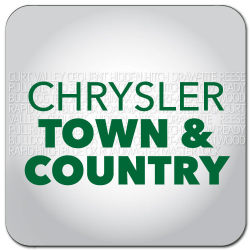 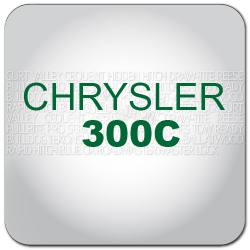 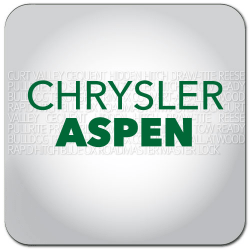 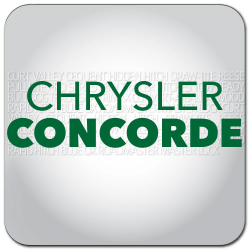 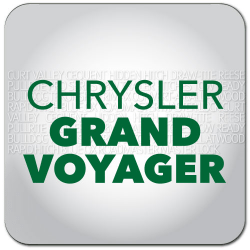 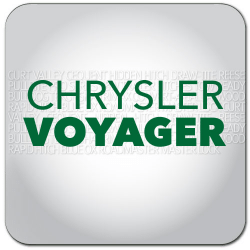 Shop with confidence at hitchweb where you'll have access to the top brands for your Chrysler. 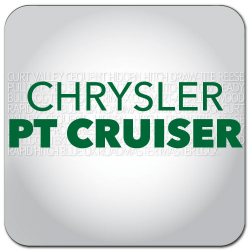 If you're looking to equip your Chrysler with Towing & Recreation gear, we have you covered. 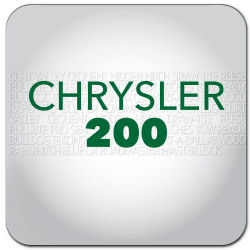 Chrysler was founded in 1925, when Walter Chrysler purchased the Maxwell Motor Car Company and reorganized it under his own name. 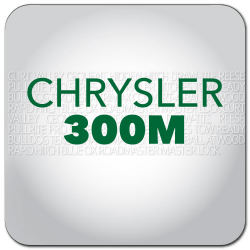 And under his leadership, it quickly rose to the forefront of American automotive production, mainly due to a good reputation for advanced design and engineering. 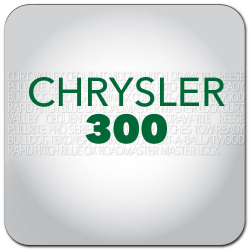 By 1928, Plymouth, DeSoto, and Dodge were added to the corporate portfolio, and a hierarchy was made based on price class and functionality, with Chrysler taking top billing.